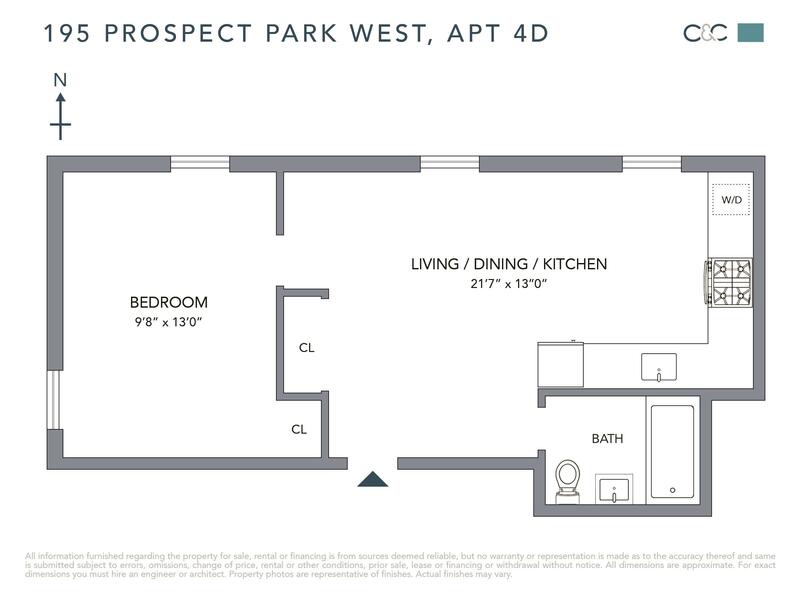 195 Prospect Park West, #4-D, Brooklyn, NY, New York 11215. PRICE DROP!! 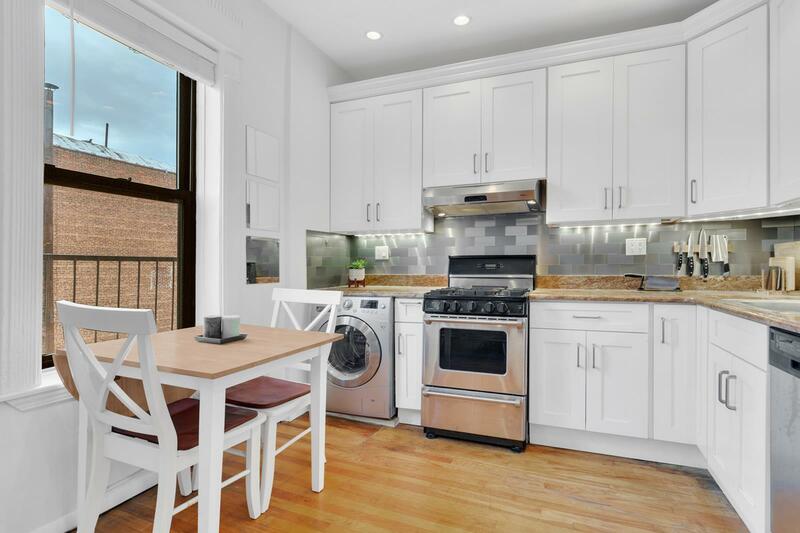 Best Priced 1 Bed in Park Slope! 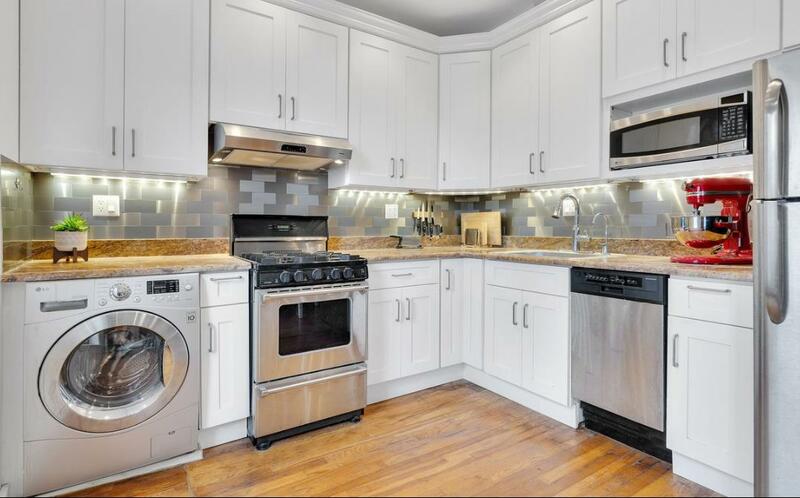 Amazing Opportunity To Own A Beautiful Home With Prospect Park Right Outside Your Door!! 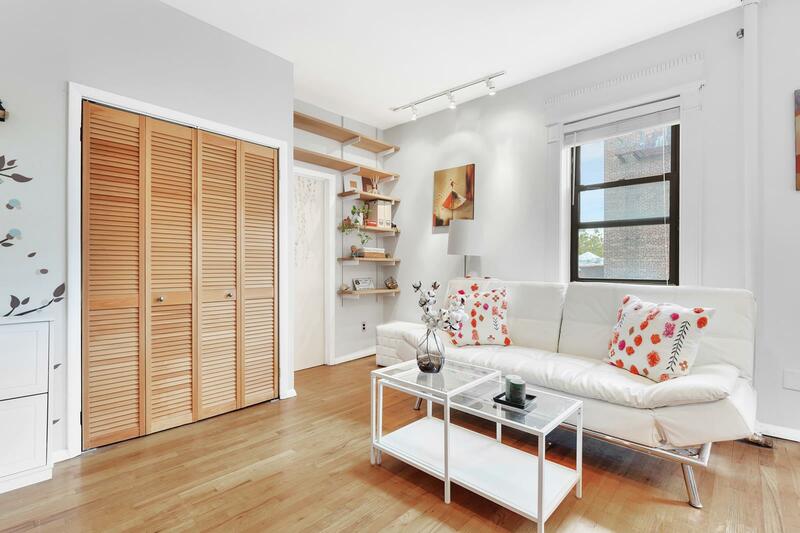 This Park Slope corner unit one-bedroom is a gem! With its open floor plan, the renovated kitchen feeds into a spacious and functional living room. Framed by abundant windows and high ceilings, sunlight pours right in. 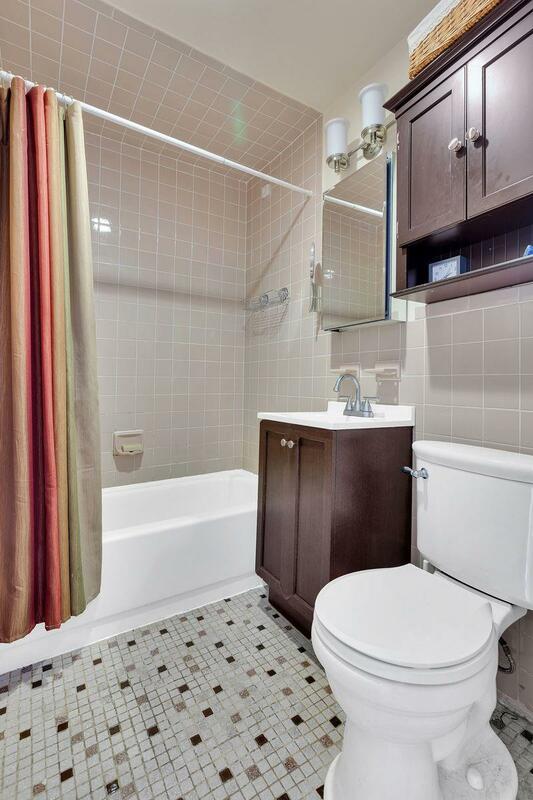 The apartment boasts an updated bathroom and modern, fully equipped kitchen with stainless steel appliances, granite counter tops, plenty of cabinets, dishwasher and in-unit washer / dryer! 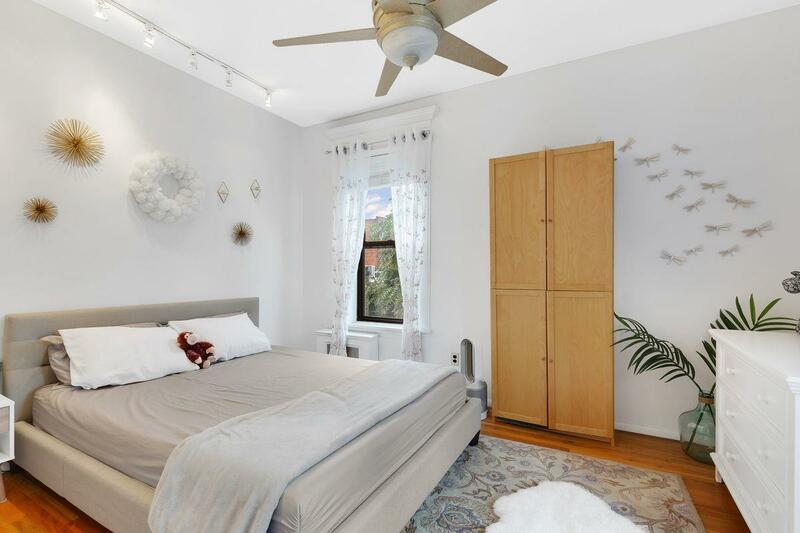 The airy and spacious bedroom accommodates a KING sized bed, and has dual exposures. 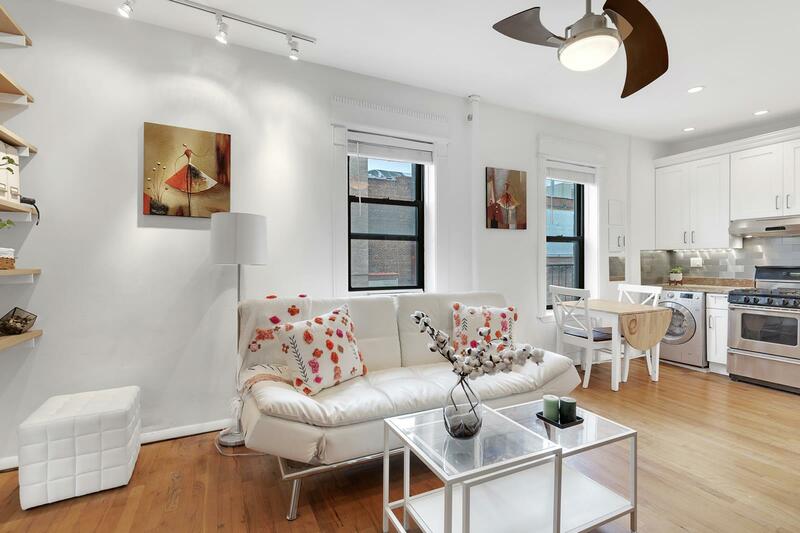 195 Prospect Park West is a charming pre-war co-op located near everything that Park Slope has to offer. This boutique building has architectural details that separate it from the cookie-cutter new construction buildings in other neighborhoods. There is a very attentive Super and additional storage options (based on a waiting list). Pets are also welcome with Board approval. 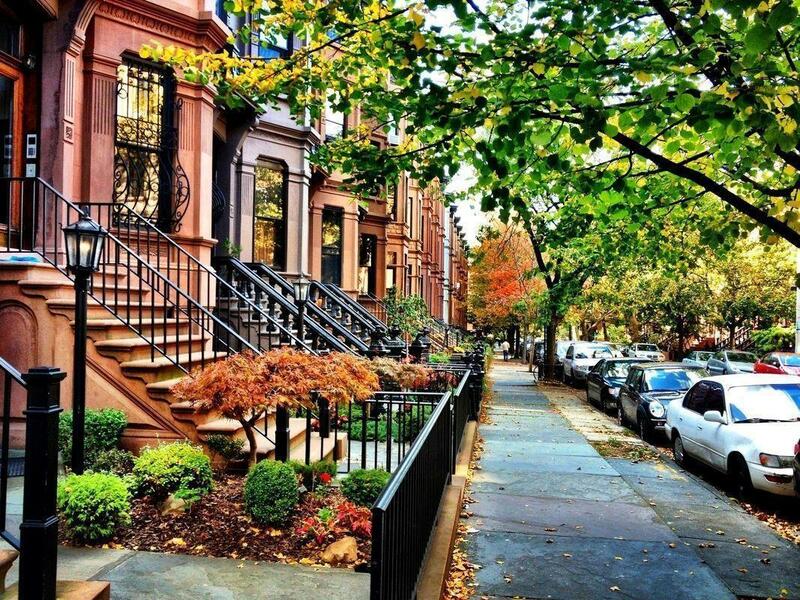 The crowning jewel of this neighborhood is the beautiful Prospect Park, which sits right outside the front door. 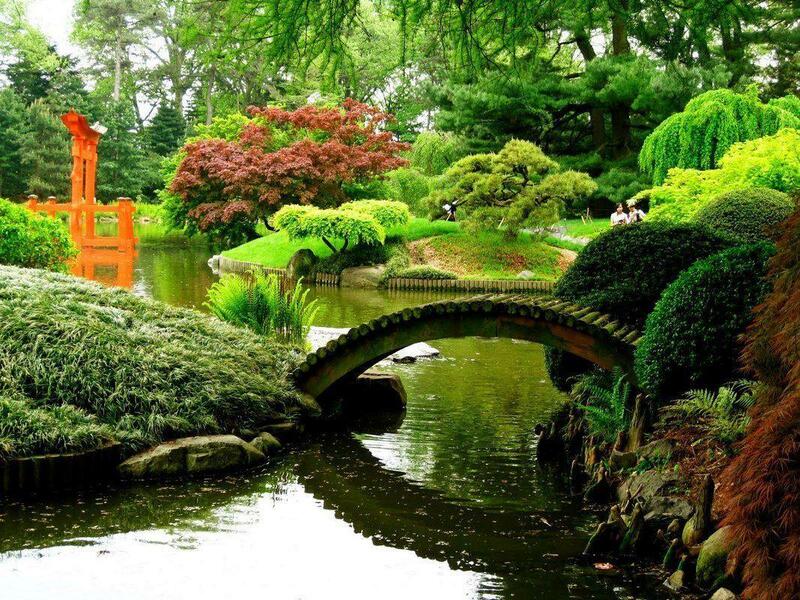 In addition to the abundance of greenery and tranquil waterways the park has to offer, there are various seasonal festivities and events that take place, providing for a vibrant and cultural community. 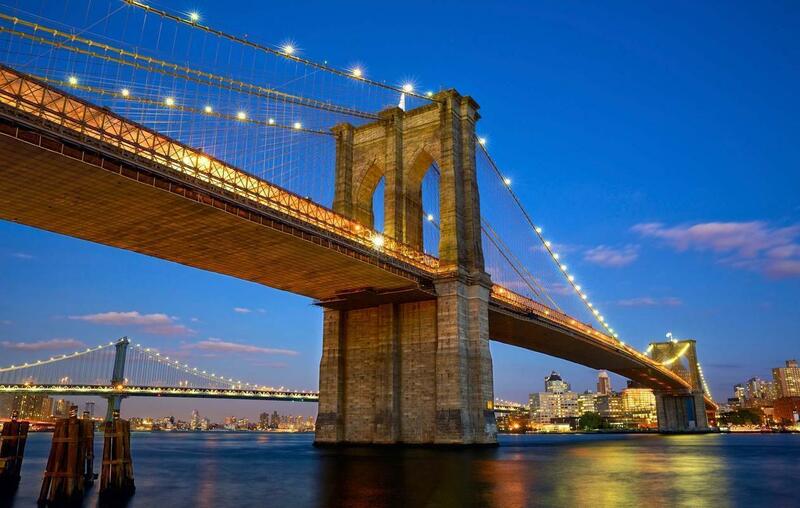 The 15th Street Prospect Park subway stop, countless shops, restaurants, bars and excellent schools lend to the ultra convenient location! This is owner occupied and requires 24 hours notice.